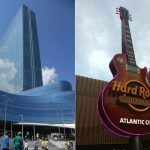 Atlantic City, now a nine-casino town with last June’s openings of Hard Rock and Ocean Resort, employed 26 percent more workers at the end of 2018 than the hotel resorts did in the previous year. According to figures released by the New Jersey Division of Gaming Enforcement (DGE), the nine casinos employed 27,927 workers in December. That’s an increase of 5,749 positions compared to the same month in 2017, or a 25.9 percent surge. December also added jobs from November, as the number of workers employed at Atlantic City casinos increased by 117 positions. 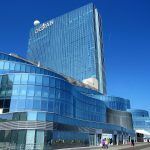 In July, Atlantic City casinos employed more than 30,000 workers for the first time in more than four years. Borgata, the richest casino in Atlantic City in terms of gross gambling revenue (GGR), employs the most workers with 5,620 positions. 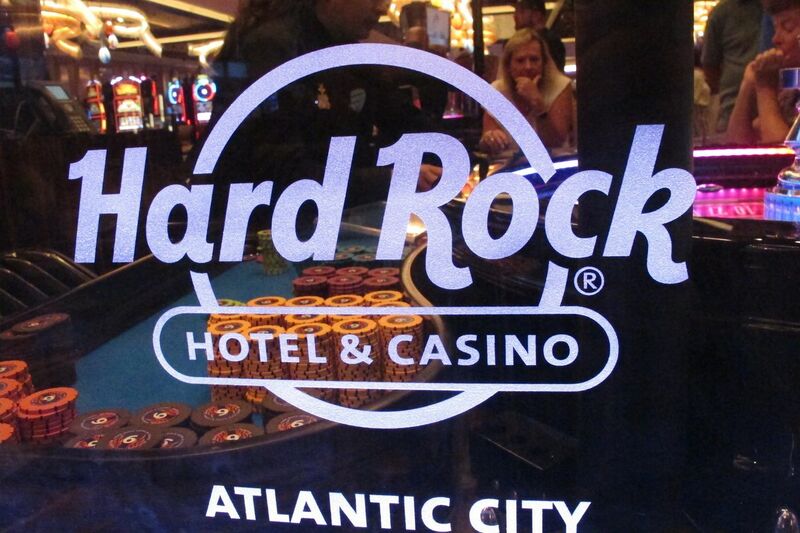 The two newcomers – Hard Rock and Ocean Resort – respectively employ 3,750 and 3,177 workers. The two Boardwalk properties collectively represent 24.8 percent of the entire Atlantic City casino job market. Breaking down the total 27,927 jobs, 21,006 are full-time positions, or 75 percent. New Jersey’s gaming industry – which now includes sports betting in Atlantic City as well as at two horse racetracks – won $2.9 billion last year. The GGR was the market’s largest haul since 2013, and represented a nearly 20 percent increase on the prior year. 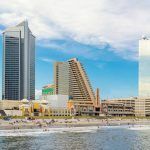 “Atlantic City continues to show positive growth in gaming revenues year over year as it asserts its position as the premier destination resort on the east coast,” Pandit said last month. Internet casinos have played a pivotal role in the resurgence of Atlantic City. Online operations won $298.7 million last year, a 21.6 percent premium on 2017. Those revenues, however, are being threatened by the US Department of Justice’s (DOJ) recent opinion on the 1961 Wire Act. 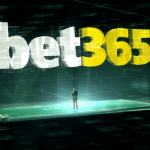 The federal agency issued a new interpretation of the congressional law that says use of wire transmissions to send interstate or foreign bets or wagers applies not only to sports betting – as the DOJ 2011 opinion affirmed – but all forms of gaming. New Jersey Attorney General Gurbir Grewal (D) wrote the DOJ this week asking for the department to annul the new opinion. “I am pleased to see that Attorney General Grewal is committed to challenging the Justice Department’s unreasonable interpretation of the Wire Act,” the governor concluded. Grewal was joined in writing the DOJ with Pennsylvania Attorney General Josh Shapiro (D). The Keystone State is one of four states where legislation has been passed authorizing internet gambling.